Porcelain Fixture with 6' cord Can be used clamped onto cage or suspended to provide ambient heat. 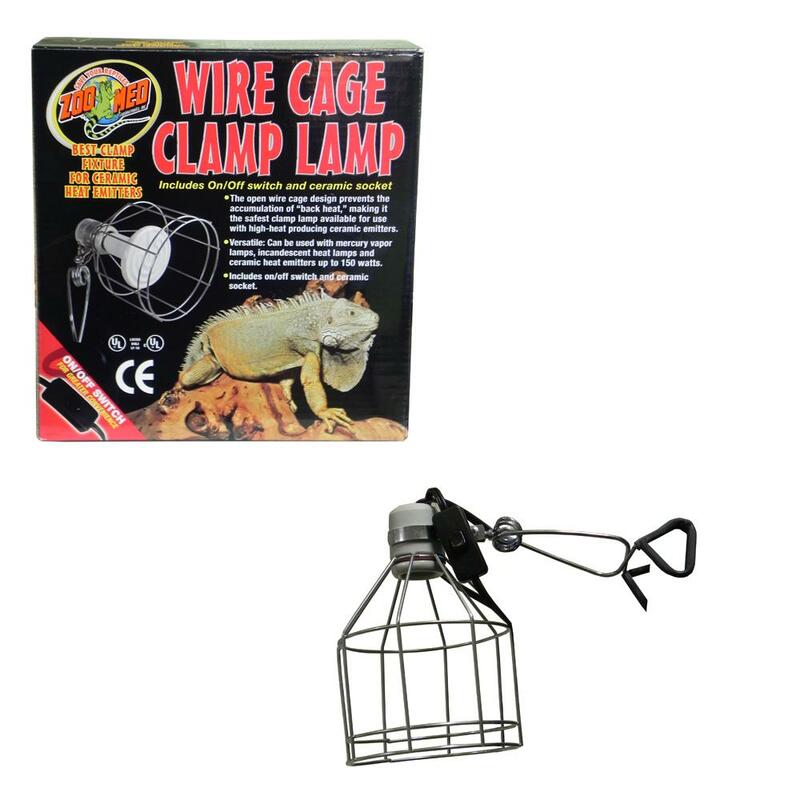 Custom ceramic base Clamp Lamp is ideal for use with all types of reptile incandescent light sources or reptile ceramic heat emitters. Heat-resistant porcelain socket handles up to a 150 watt spot or a 150 watt ceramic heat emitter. 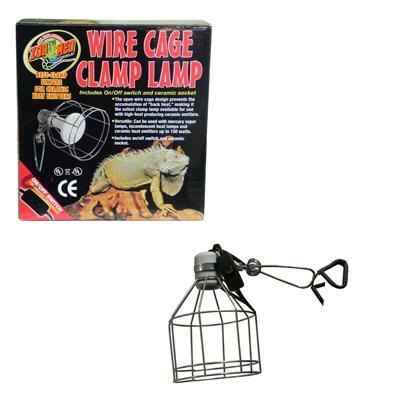 Ideal for use with all types of reptile incandescent light sources or reptile ceramic heat emitters.